Gerard Butler as One Two and Thandie Newton as Stella in "RocknRolla." 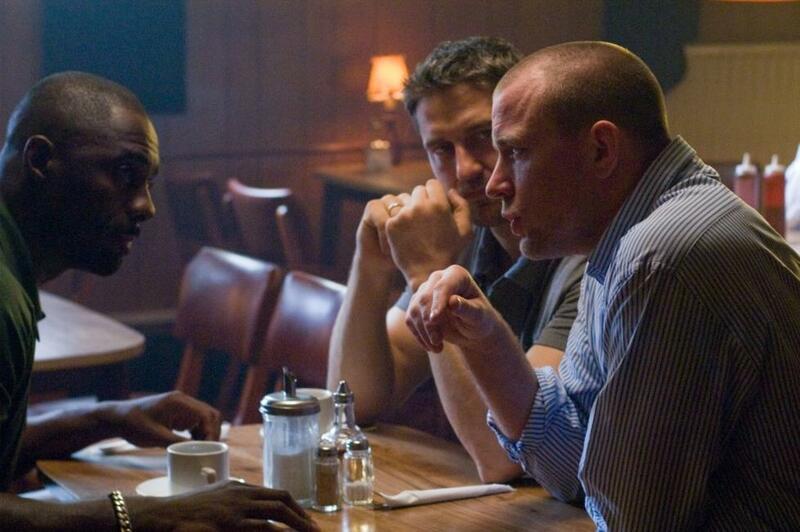 Idris Elba, Gerard Butler and Director Guy Ritchie on the set of "RocknRolla." 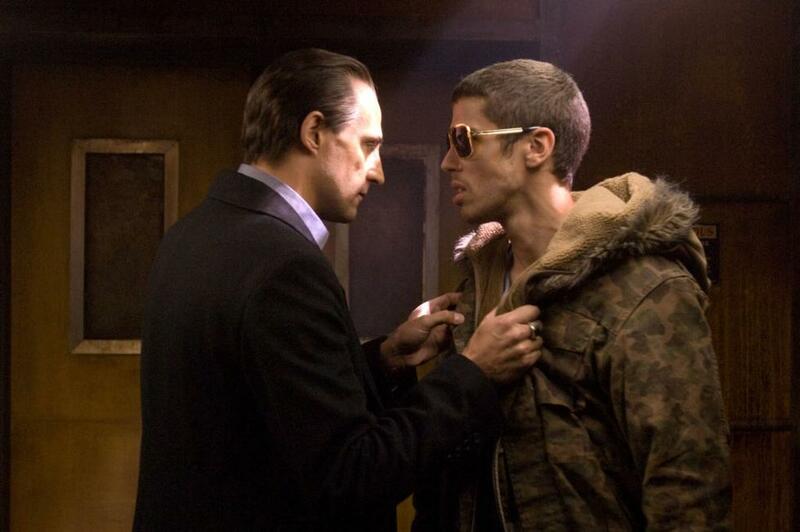 Mark Strong as Archie and Toby Kebbell as Johnny Quid in "RocknRolla." 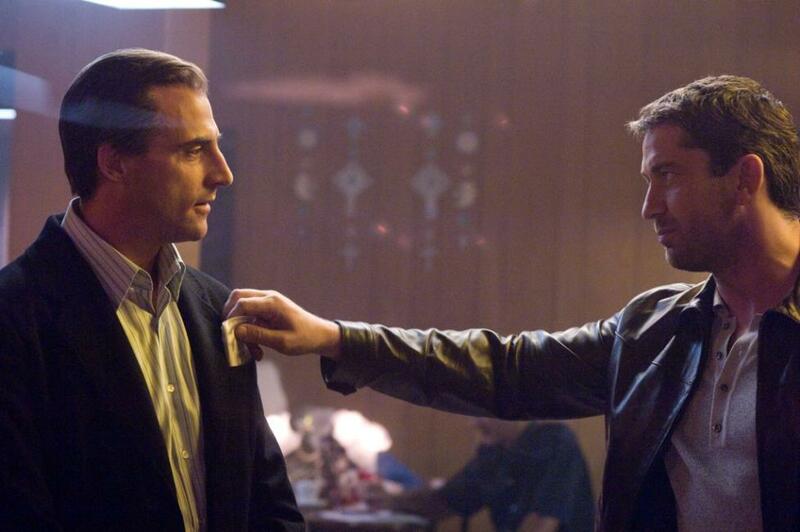 Jeremy Piven as Roman and Chris Bridges as Mickey in "RocknRolla." 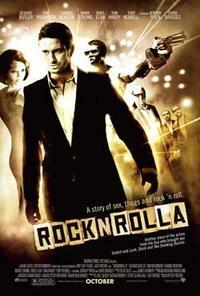 Mark Strong as Archie and Gerard Butler as One Two in "RocknRolla." 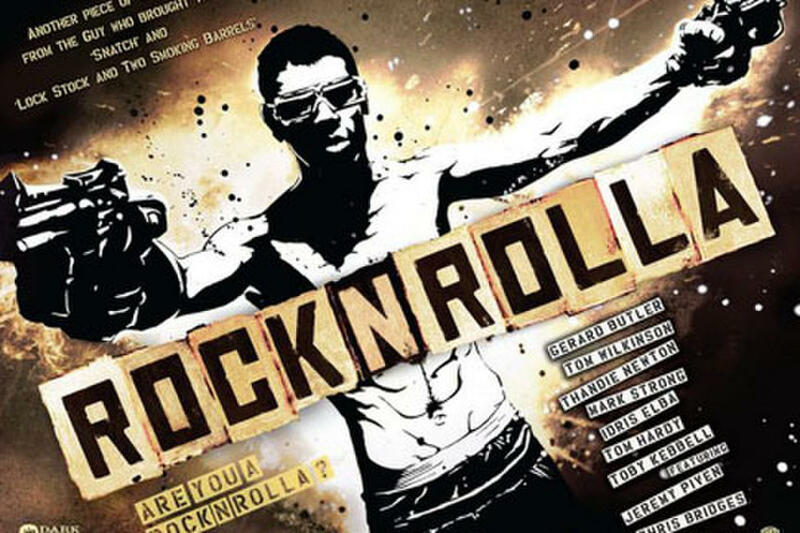 Toby Kebbell as Johnny Quid and Chris Bridges as Mickey in "RocknRolla." 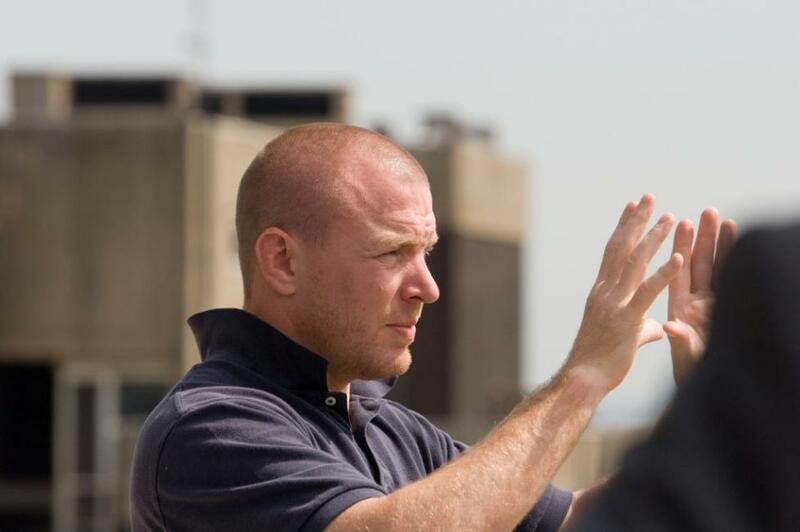 Director Guy Ritchie on the set of "RocknRolla." Karel Roden as Uri and Tom Wilkinson as Lenny in "RocknRolla." Toby Kebbell as Johnny Quid and Andy Linden as Waster in "RocknRolla." Gemma Arterton as June and Jeremy Piven as Roman in "RocknRolla." Toby Kebbell as Johnny Quid in "RocknRolla." 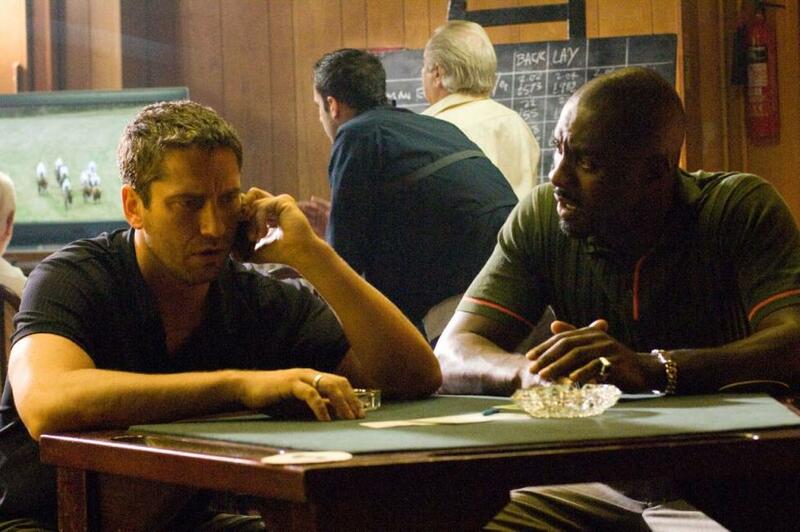 Gerard Butler as One Two and Idris Elba as Mumbles in "RocknRolla." 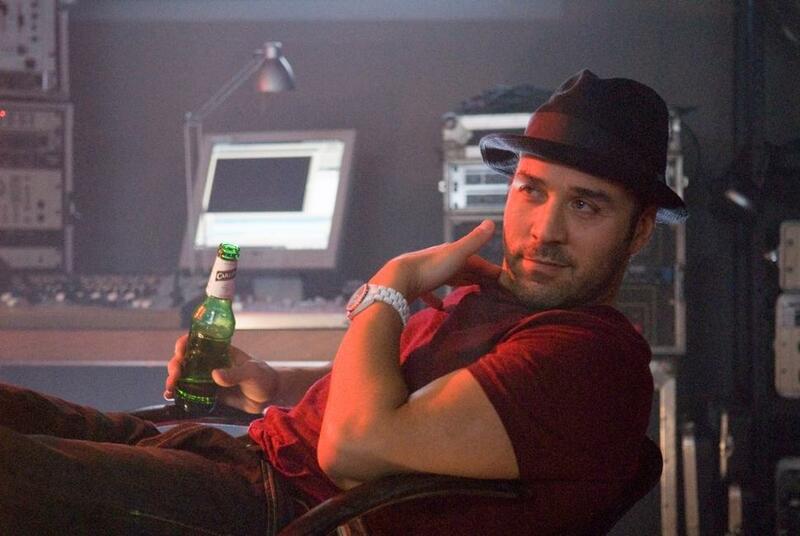 Jeremy Piven as Roman in "RocknRolla." 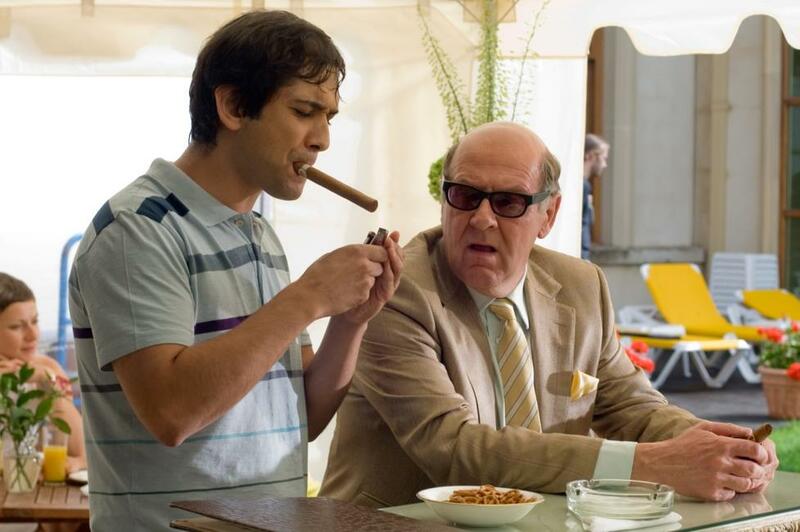 Jimi Mistry as Councilor and Tom Wilkinson as Lenny in "RocknRolla." Thandie Newton as Stella in "RocknRolla." 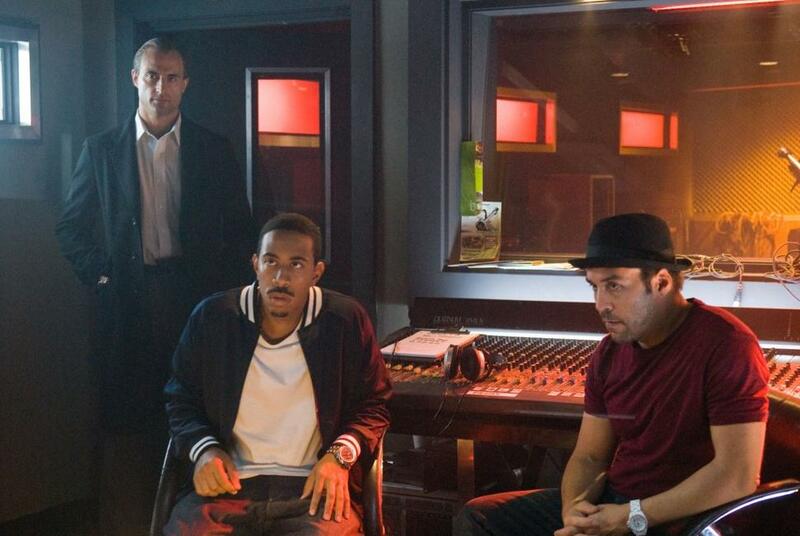 Geoff Bell as Fred the Head, Jeremy Piven as Roman and Chris Bridges as Mickey in "RocknRolla." Chris Bridges as Mickey in "RocknRolla." Tom Wilkinson as Lenny in "RocknRolla." Mark Strong as Archie and Tom Wilkinson as Lenny in "RocknRolla." Tom Wilkinson as Lenny Cole and Karel Roden as Uri in "RocknRolla." 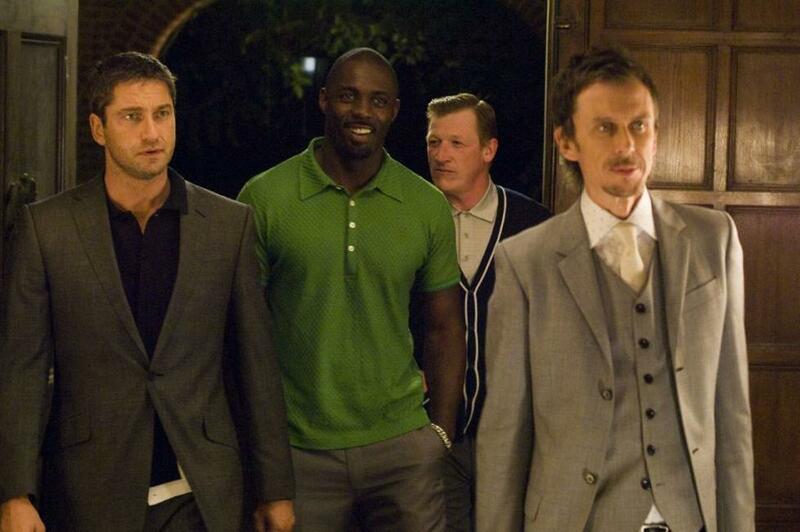 Gerard Butler as One Two, Idris Elba as Mumbles, Geoff Bell as Fred the Head and Matt King as Cookie in "RocknRolla." Mark Strong as Archy and Gerard Butler as One Two in "RocknRolla." 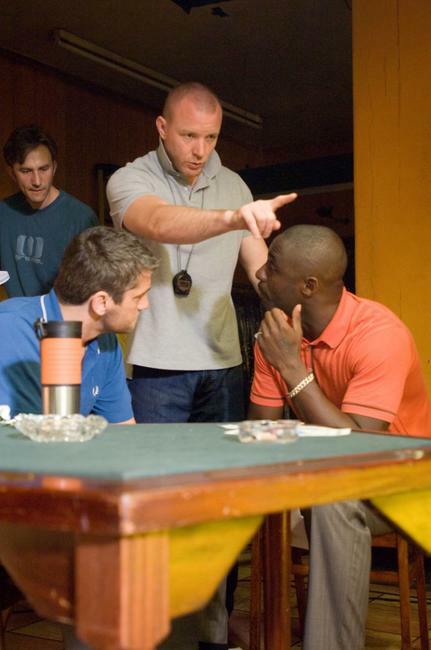 Idris Elba as Mumbles, Gerard Butler as One Two and Tom Hardy as Handsome Bob in "RocknRolla." 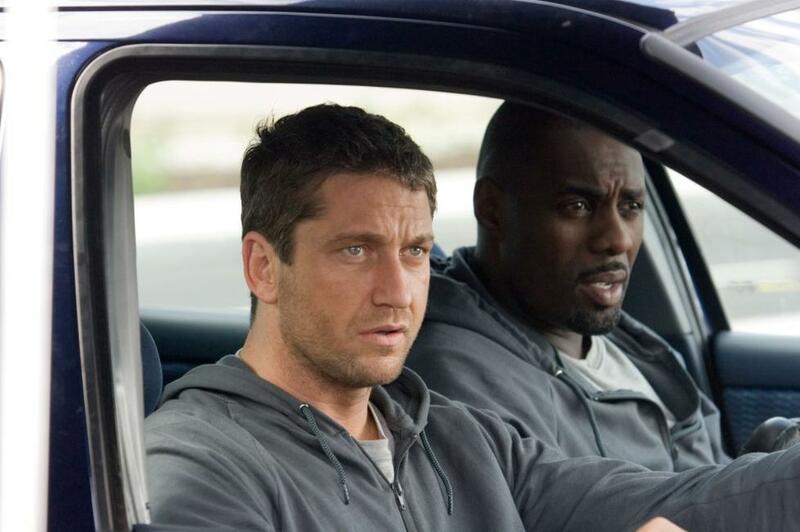 Idris Elba as Mumbles and Gerard Butler as One Two in "RocknRolla." Thandie Newton as Stella and Gerard Butler as One Two in "RocknRolla."